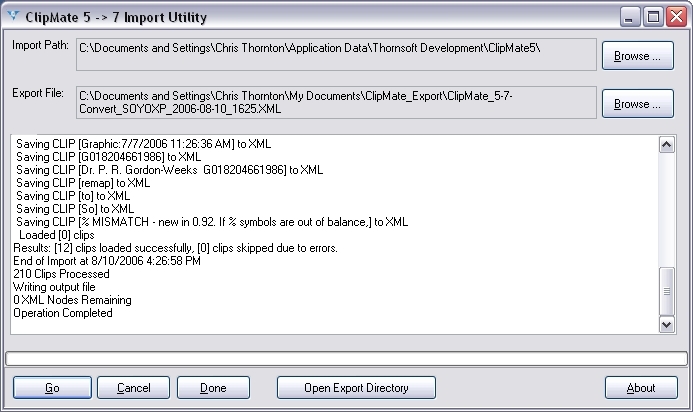 I frequently use ClipMate when I forward Email Information. I use ClipMate to remove all those carot marks at the beginning of each line in a forwarded Email Letter. The cleaned up email is much easier to read and has a much nicer appearance. I have also heard from my email reciepants that they appreciate this courtesy a lot.